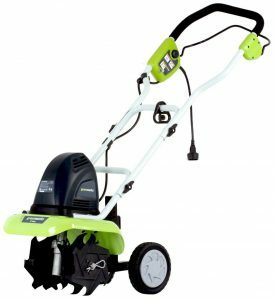 A perfect replacement for the loud and pollutant gas powered tillers and cultivators that people have used over the years, electric tillers are efficient and recommended for both experienced and hobbyist gardeners for the following additional reasons. 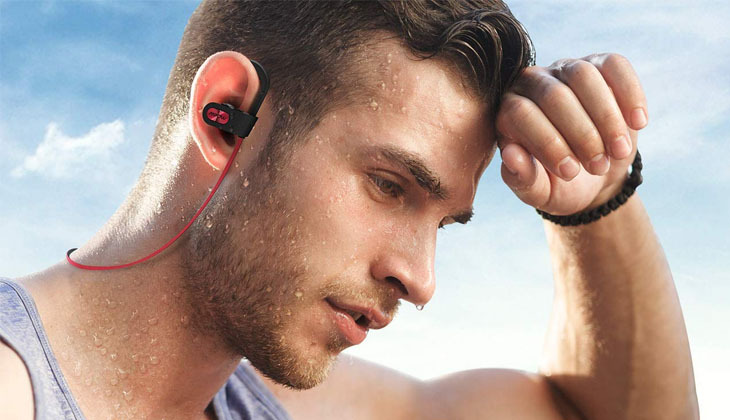 They, for instance, are lighter and easier to control. They are also Eco-friendly, till several types of soils efficiently, and do not require regular maintenance to work well. All you need is one of the following 10 models for a faster and memorable tilling experience in your garden or yard. Trusted in both the cultivation and tilling niches, Sun Joe is a top-grade brand with valuable products that last long. The TJ599E Aardvark, for instance, is a well-made electrical model (2.5 amperes) cultivator with an innovative instant start feature that eases its start up. It is light, draws its power from a dependable brushless motor, and has a sturdy, adjustable, and ergonomic handle that eases control, no matter the gardening project that you are doing. Sun Joe TJ599E Aardvark is affordable and has four durable steel blade tines that cover a large area when you are tilling. 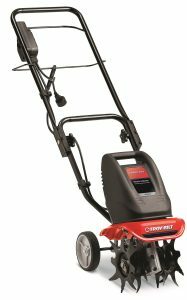 Earthwise TC70001 is a powerful 8.5-amp electric tiller with a large 11-inch cutting width that saves you valuable time when tilling. Even though simple, this tiller works well. Its powerful motor, for instance, generates sufficient torque for tilling the toughest of terrains. Its compact 14.5 x 14.5-inche head is light and easy to maneuver while its dual four-blade tines are durable and well oriented for optimal efficiency. Pricing is decent and its power-efficiency impressive, particularly to individuals that cultivate large swaths regularly. 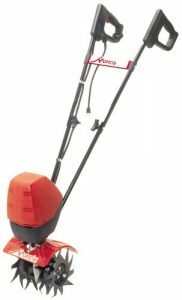 Christened the Joe Garden, Sun Joe TJ600E has a powerful 6.5 amp electric motor and a large 14-inch cutting width that covers a larger are than several comparable models. It has a light and portable design that tills and cultivates effectively. The four tines offered are sharp and manufactured using quality steel while its light and well-constructed body is not only durable but also finished to resist corrosion and rust. 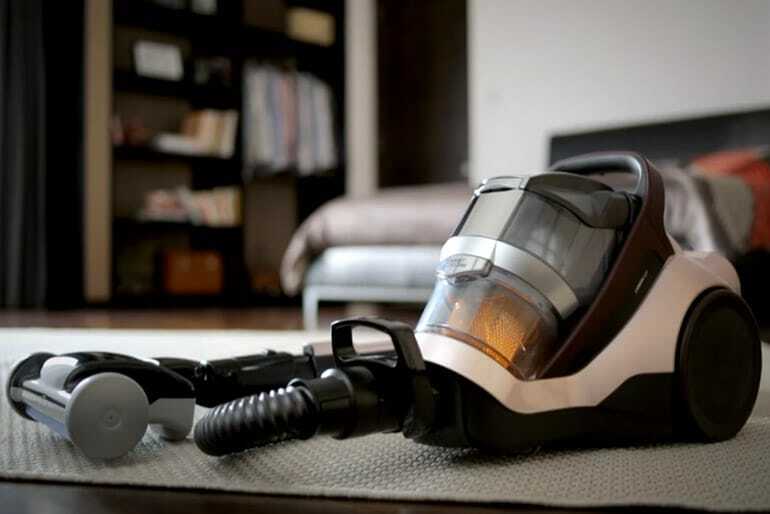 Buyers also get a convenient instant start electric feature and an ergonomic handle that folds flat for easier storage. 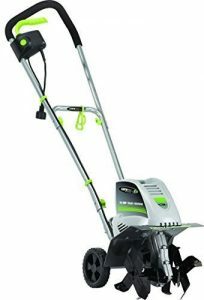 Purchase an original GreenWorks 27012 to get an 8-amp corded electric cultivator with a powerful motor and an electric start feature that boosts its convenience. Its forward-rotating tines (four) are large (8-inches), dig well, and have an adjustable tilling width (8.25-10-inches) that you can customize to match the types of project that you are doing. 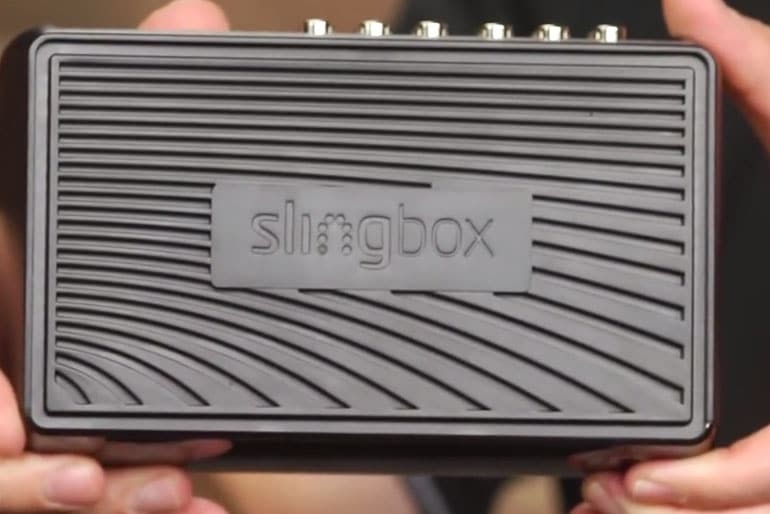 It also has an adjustable depth system (up to 5-inches) that boost its versatility further and a foldable handle that ease storage and or transportation. Compared to most gas-powered tillers in the market, GreenWorks 27012 has ZERO carbon footprint and a 4-year limited manufacturer warranty. Do garden for fun or as a profession or landscape your home occasionally? 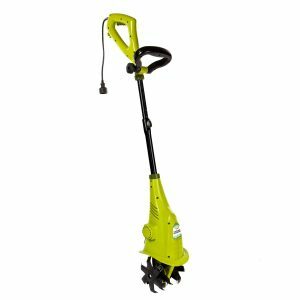 Replace your spades and hoes with this 7-amp VonHaus garden tiller to get a top-grade electrical accessory that tills wide 12.5-inch paths is one pass. Construction is sturdy. The 850-watt electrical motor that it comes with handles daily abuse well while its robust four tine cutting head is not only versatile but also made of durable steel. 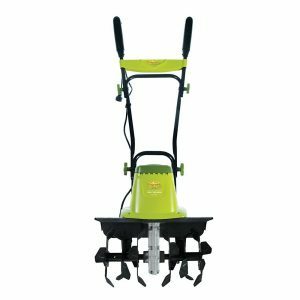 The blades are also sharp and have adjustable depth (8.6-inches) and width (12.5-inch) systems that boost its versatility while its double handed design its not only stable but also easy-to-maneuver when tilling. Featured in top 10 best electric tillers in 2019 reviews, Troy-Bilt TB154E is a versatile garden cultivator with a dependable 4-amp electrical system and a light and portable design that tills efficiently on all terrain. 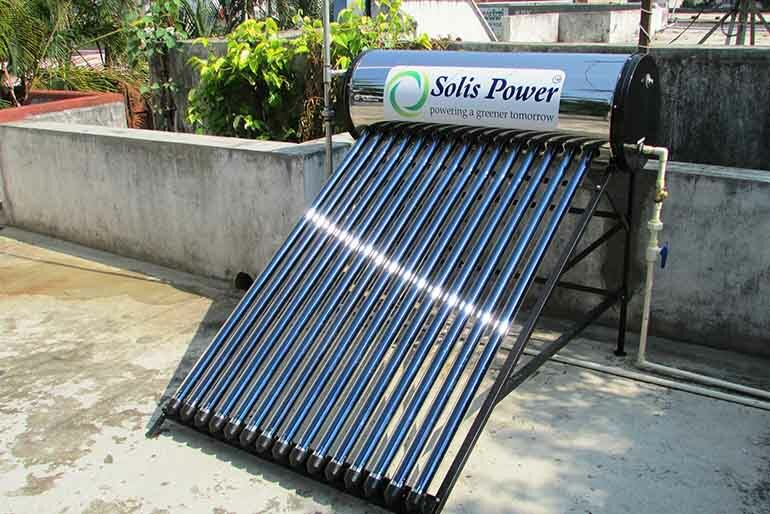 Its electric motor is durable and built to rotate its four tines fast and easily. All tines are adjustable (6.9-inch wide and up to 5-inches deep), forward rotating to maximize tilling power, and are well balanced for easier maneuverability when tilling and or cultivating. Mantis 7250-00-02 is a three-speed cultivator and tiller with a power-efficient electrical system and a clean environmentally friendly design that has earned it numerous positive reviews worldwide. If you are frustrated by your hoe or manual tiller and replace them with this model, you will notice a marked improvement in your performance, no matter the type of gardening job that you are doing. 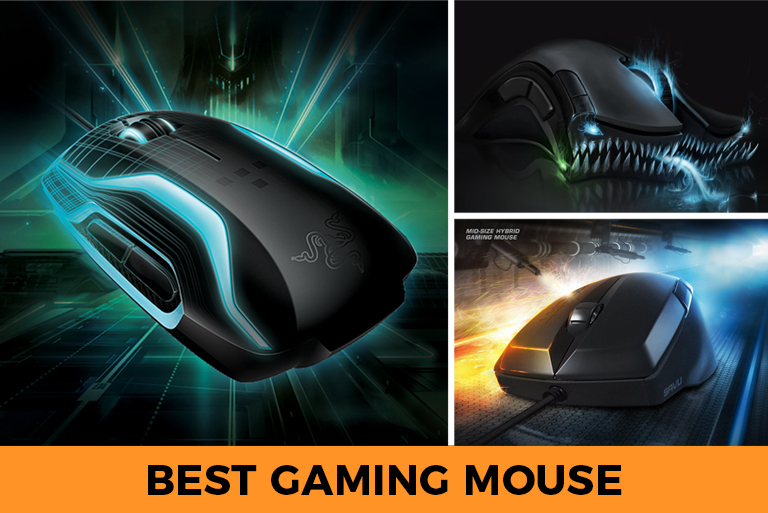 Weighing only 21 pounds, setup and operation are simple. Its compact design is not only portable but also easy to store while its patented reversible tines are not only durable buy also designed to dig up to 10 inches deep. 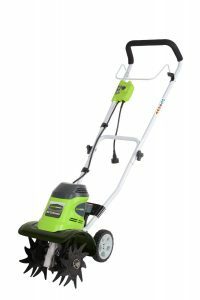 With its 16-inch cutting width, Sun Joe TJ603E is a top grade gardening accessory with a powerful 12-amp electrical system that never disappoints over the years. Its cutting head is adjustable (16-inchs wide and 8-inches deep), angled for maximum performance, and are made of heavy-duty stainless steel that does not dull over the years. It also works maintenance-free and comes with an ergonomic and sturdy handle that folds down for convenient transport and storage. Sun Joe offers a two-year warranty this novel tiller. 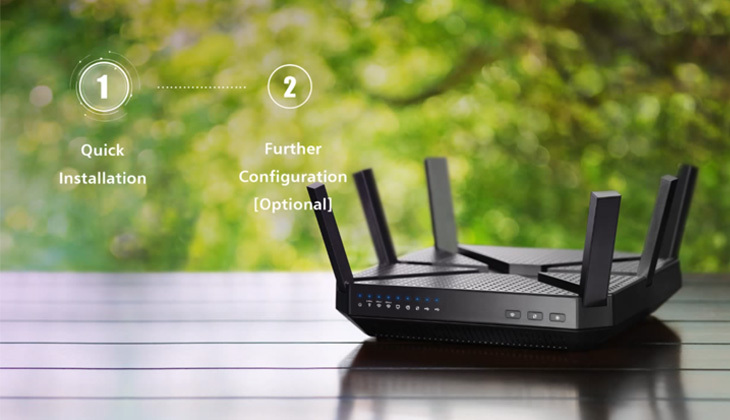 If performance and ease of use top your list of wants, GreenWorks 27072 will not disappoint you. Although corded it is not only easy to maneuver but also has a convenient 10-inch design that tills efficiently and fast in all environments. Its motor (8-amp) is premium grade. The electric start system offered enhances its convenience while its 8-inch rotating tines not only last long but also have an adjustable system (8.25-10-inches wide and 5-inches deep) that you can optimize to match your needs. GreenWorks 27072 is affordable and has a foldable handle that lasts long. 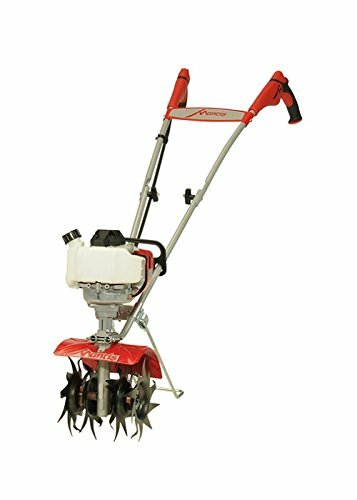 A perfect tiller for your gardening needs, the Mantis 7940 tiller cultivator will dig deep up to 10 inches forward or 2 to 3 inches backward and is powered by a 25cc Honda 4-cycle engine and delivers a tine speed of 240 rpm. This tiller cultivator weighs 24 pounds. 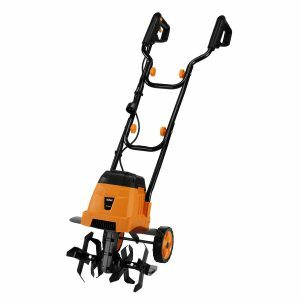 With a width of just 9 inches, this tiller has a very compact design. You can take this tiller to narrow places to cut down grass.